Courtesy of: Justin Sullivan, Sullivan Hill Country Prop. This is the Largest LAKEFRONT property in Las Brisas/Ensenada Shores! Priced to sell quickly. 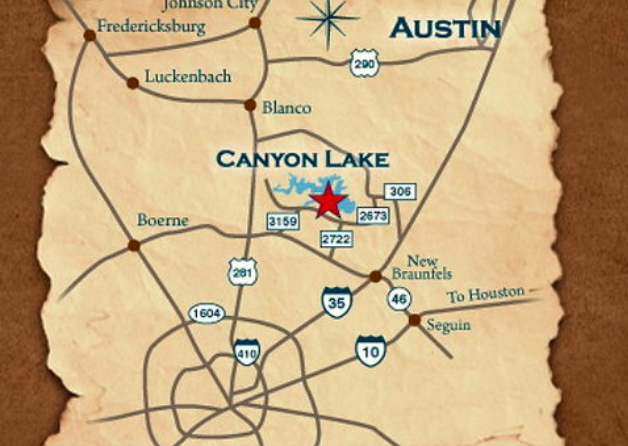 Easy walk to the cool, clean waters of Canyon Lake. You are going to love the Massive cypress trees along Tom Creek. 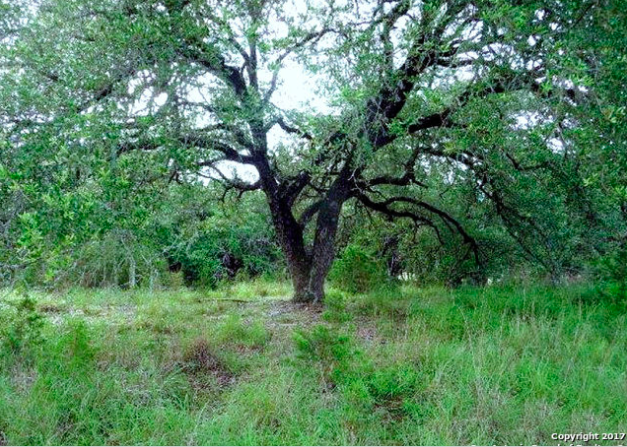 Multiple build sites with huge oak trees! Location! Location! Location! 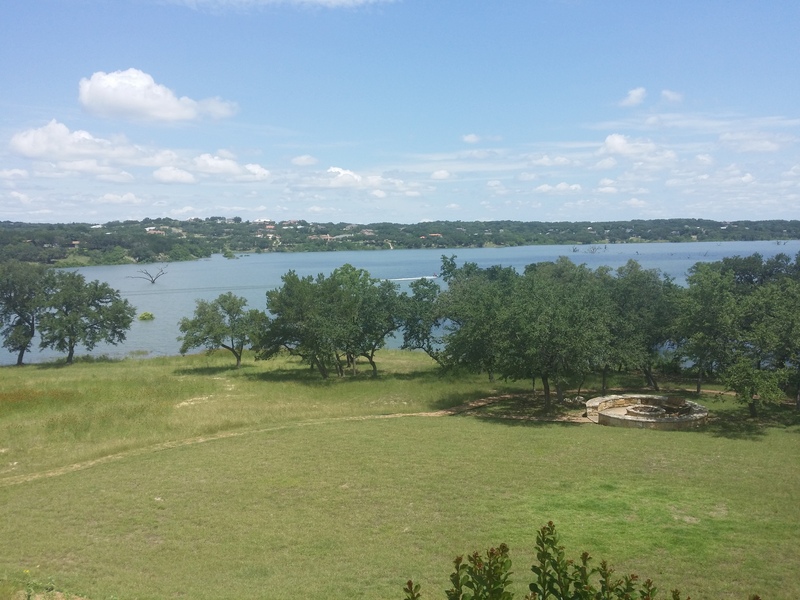 Las Brisas This lot is located on the southern shore of Canyon Lake making access to major city hospital, shopping, grocery store and many other necessities with in reach. 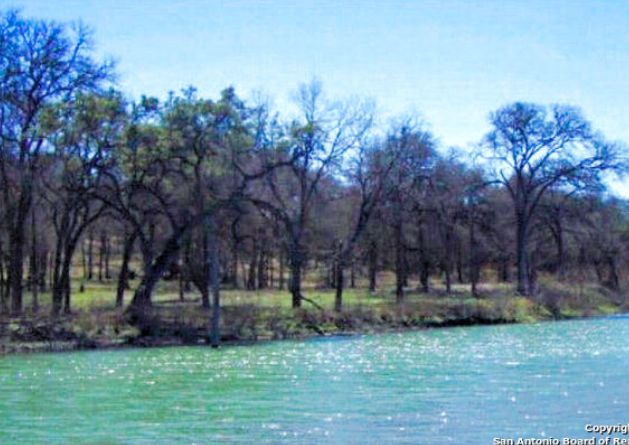 Courtesy of: Sullivan Hill Country Prop. Updated: 9th June, 2017 3:24 PM.